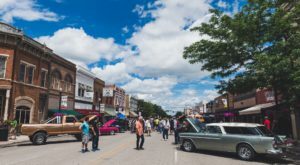 Late summer and early fall is the perfect time to explore the Cowboy State. 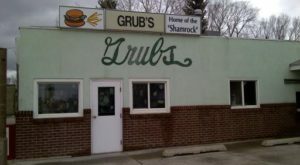 Don’t think you have to trek out to the western National Parks or backpack through a National Forest to get in touch with your roots, though. 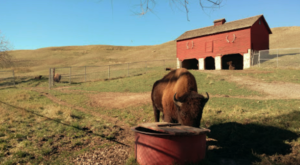 Make time to check out one of the most historic sites in Wyoming at Guernsey State Park. 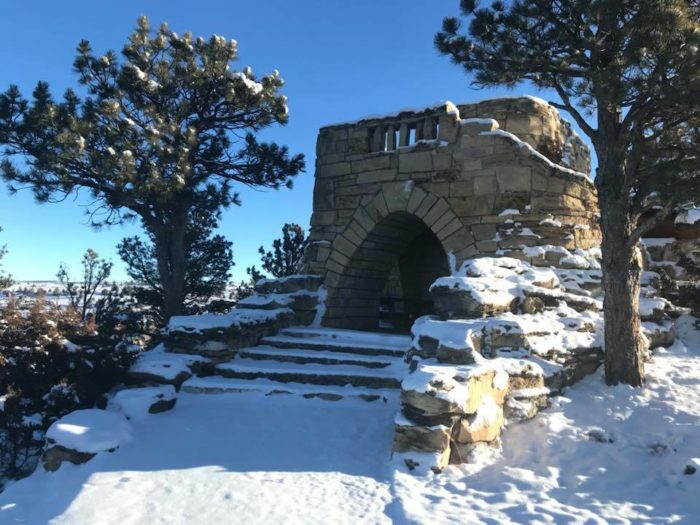 Guernsey State Park is one of Wyoming's most overlooked treasures, and this historic State Park shows off some of Wyoming's best scenery. 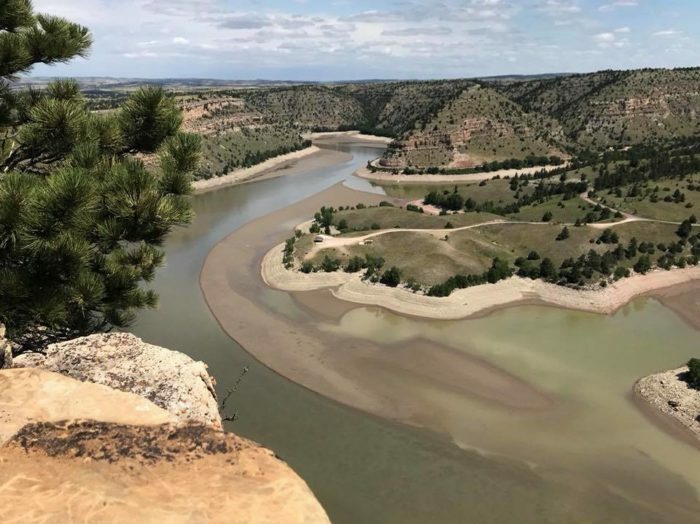 The giant hills, cliffs, and bluffs that are splattered throughout the park are impressive and breathtaking, and provide a great backdrop for the manmade reservoir. 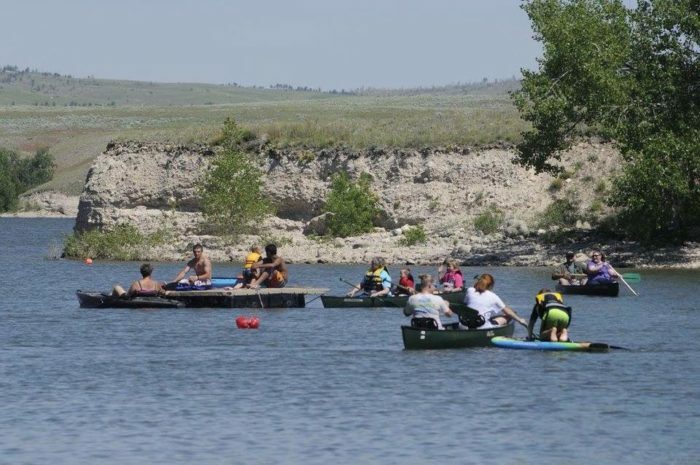 Every year, thousands of Wyomingites flock to Guernsey to fish, swim, and boat while the weather is warm. 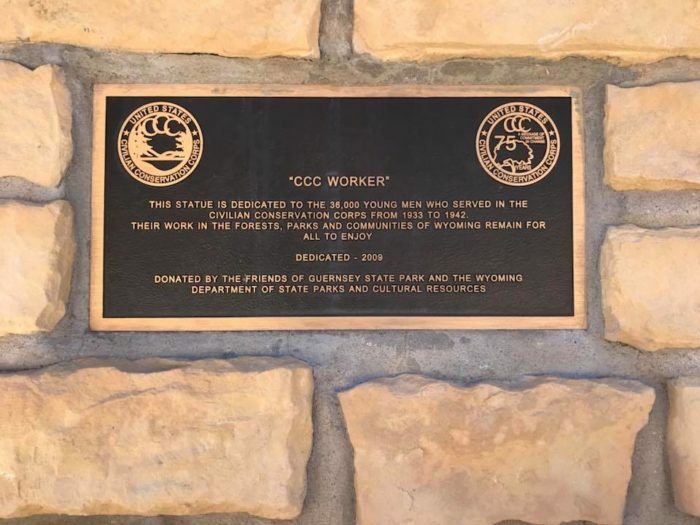 The park is one of the most unique in Wyoming - thanks to the Civilian Conservation Corps and Franklin Delano Roosevelt. 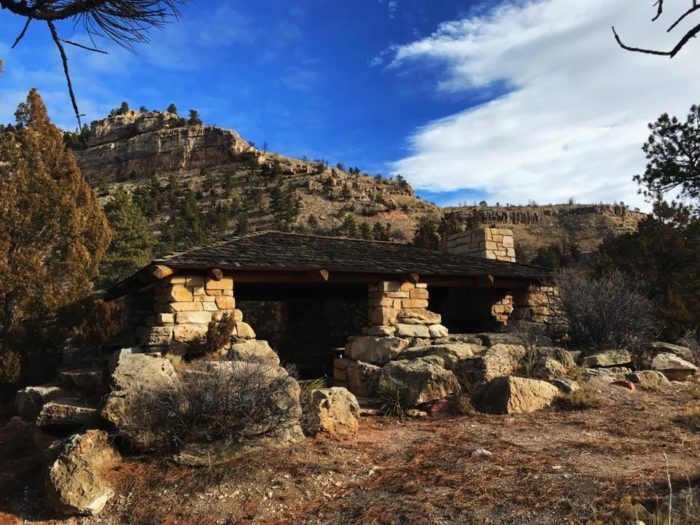 FDR used the Civilian Conservation Corps as a way to improve our interior while lifting the economy, and the projects these men were sent to complete include improving public areas like Guernsey State Park. ... as well as elegant, ornate creations, like the Castle! 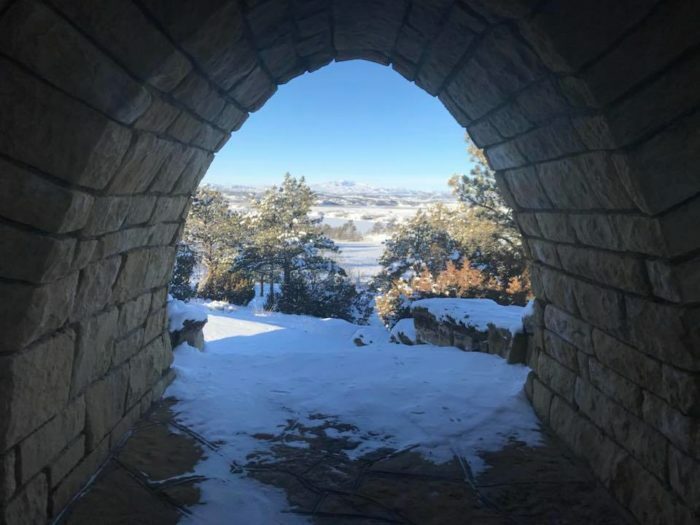 The view from each of the park's 57 buildings or structures is unique, and you'll want to see them all. 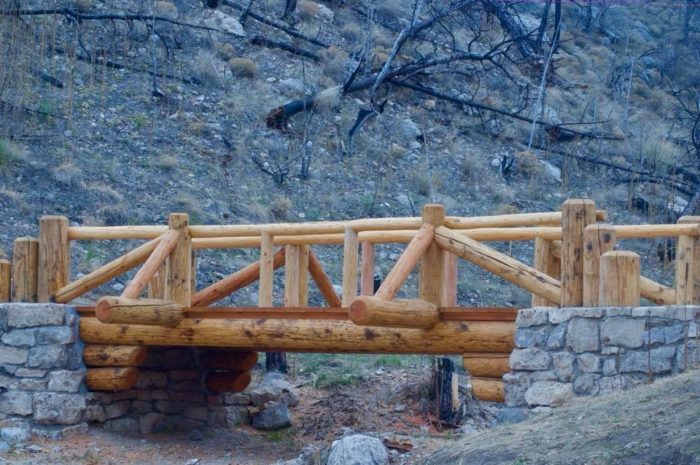 The hiking in Guernsey State Park is nothing to scoff at, either. 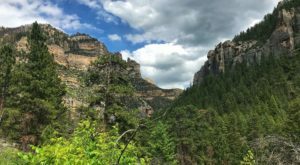 The view from the Red Cliff Trail, shown below, is one of the best views in the region. 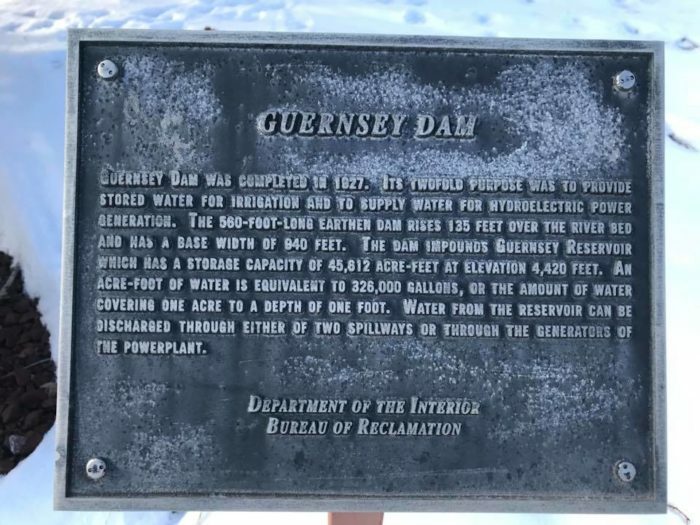 Perhaps the most impressive engineering marvel in the park is the Guernsey Dam - it was completed in 1927 and is the reason the stunning reservoir exists. 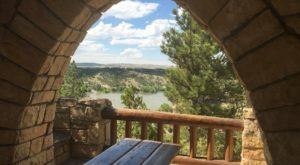 Guernsey State Park is one of Wyoming's best kept secrets. 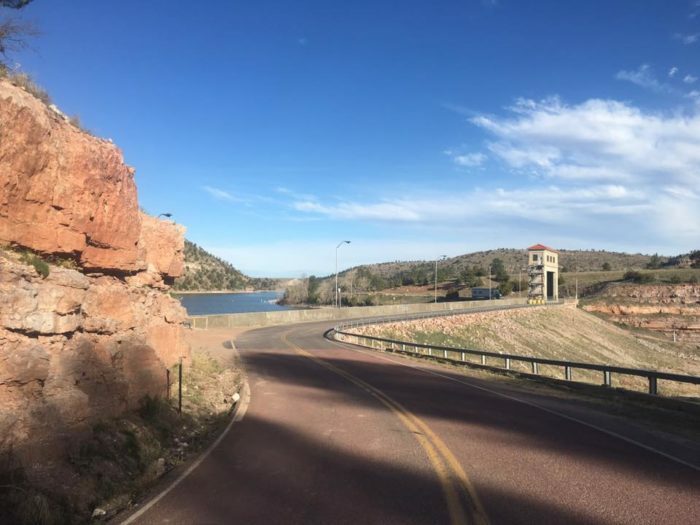 With miles of trails, gorgeous overlooks, historic buildings and a breathtaking reservoir, you will fall in love with this park after just one visit. 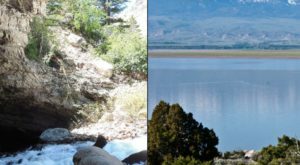 You’ll find Guernsey State Park at 2187 Lakeside Shore Dr, Guernsey, WY 82214. 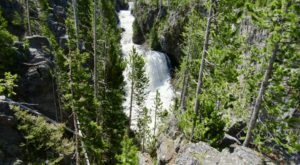 After just one visit, you’ll understand exactly why this gorgeous, underrated park made our list of These 9 State Parks In Wyoming That Will Knock Your Socks Off. 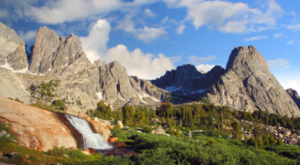 These Two State Parks In Wyoming Are Equally Amazing, Which Is Your Favorite?